Are you looking for a gift for an expectant mother? I’m sharing 10 ideas for practical and helpful gifts that any Mom would love! 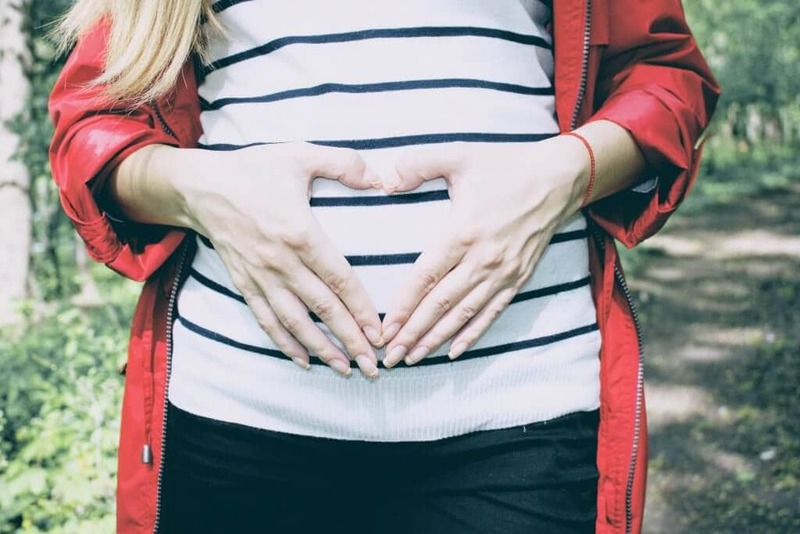 What are the best gifts for expecting mothers? I’ve shared 10 ideas for gifts that I think any expecting mother would enjoy! What would you add to the list? 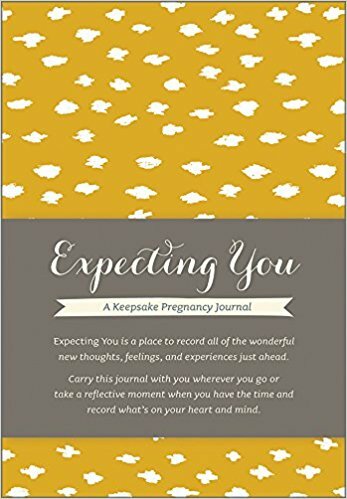 Pregnancy Journal- A pregnancy journal is a great idea if the expectant Mom doesn’t have one. Pregnancy, though it seems to last forever, goes by so quickly and it’s so fun to document the changes and experiences while pregnant! Robot Vacuum– You don’t have to be pregnant to want a remote vacuum! This is on my Christmas list this year! I don’t have one yet but I am sharing one that gets great reviews. 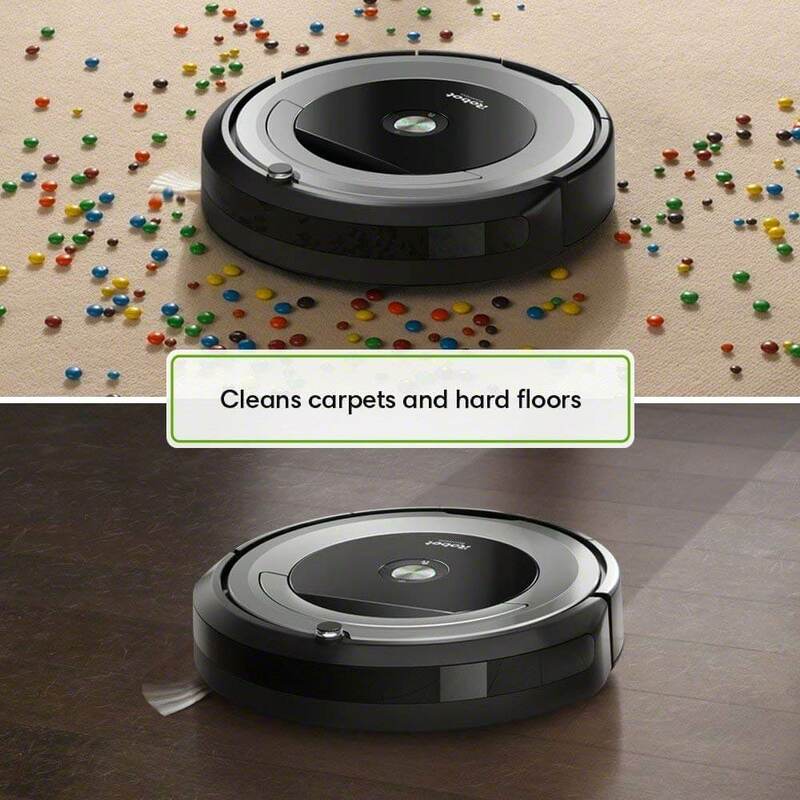 What Mom (or Dad) wouldn’t want someone, or something, to take care of vacuuming!?! Slippers- As Mama gets farther along in pregnancy her feet may begin to hurt, and what is better than a nice cozy pair of slippers! Also perfect for the winter months when it’s too chilly to walk around barefoot! Blanket- I have an obsession with blankets. Ask my husband. And the softer the better. I’ve also passed this obsession down to my children which I am certain he is ecstatic about! ha! 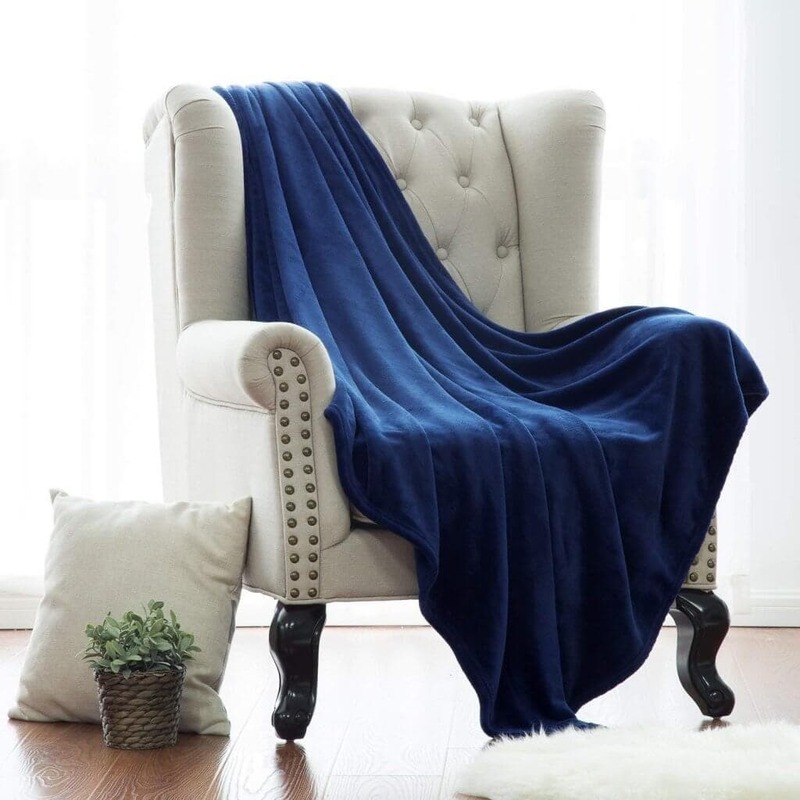 Every expectant mother needs a warm, cozy and soft blanket to snuggle into at the end of the day! Foot Cream- Feet take a beating while pregnant and your skin also can get really dry. A luxurious foot cream can soothe tired and dry feet! OPI Infinite Shine Nail Polish & OPI Infinite Shine 2- This is my favorite nail polish. I don’t like spending the extra money to get my nails done in a salon, but this nail polish lasts for about a week and you can use regular nail polish remover to take it off. They have several colors to choose from. There are 3 polishes to use, so make sure you get her the base & top coat as well! Pedicure– About halfway through pregnancy reaching your toes becomes a challenge! Solve her problem by getting her a gift certificate for a local salon for a pedicure. My favorite place has them for about $25 and it’s nice to take some time to myself when my feet need a little attention! Stainless Steel Water Bottle- Pregnant women are thirsty. Why not have a nice stainless steel cup to use everyday!?! 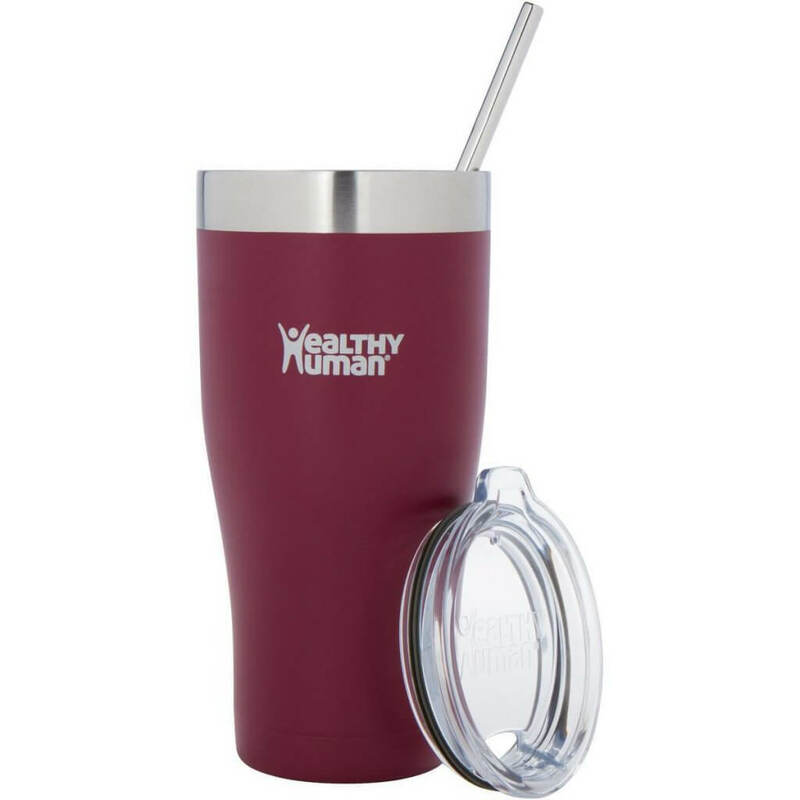 I love this Healthy Human cup and if you use code BROKENJ10 on Amazon you will receive 10% off your order. 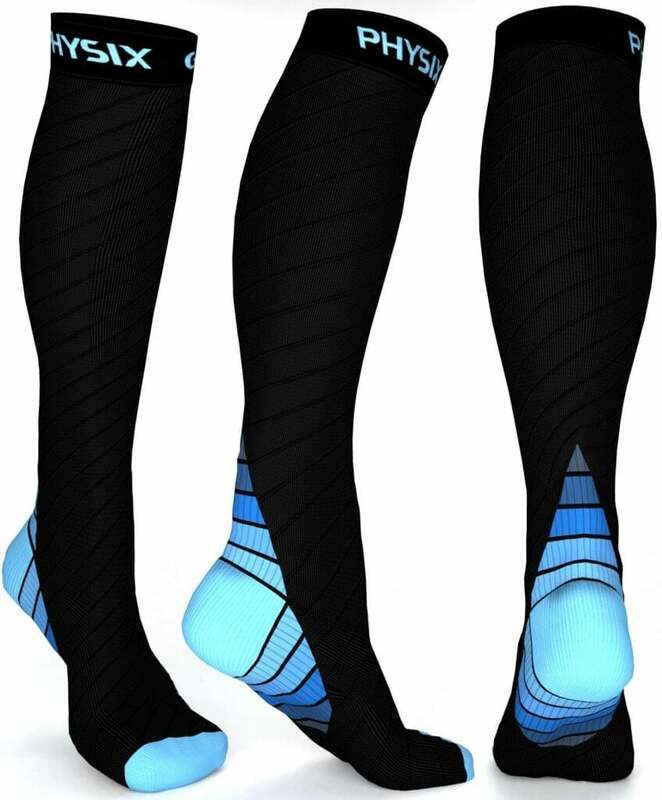 Compression Socks – I am currently pregnant with my 3rd child and this is the first time I’m having to wear compression socks. Truth is, I probably could have worn them the other pregnancies but didn’t know how much relief they actually offered! I got these a week ago and I have to say… game changer for tired and/or swollen feet. These are especially helpful if the expectant mother is on her feet a lot! Gift Card to her favorite restaurant or a home cooked meal- The days can be tiring so relieving Mom of dinner duty can be SO helpful! Pick up a gift card to her favorite restaurant or even drop a home cooked meal to her home. Another great suggestion is to set up a Meal Train for when the baby arrives so family and friends can help her and her family the first few weeks of having the baby home. We had this for both of my sons when they arrived and I can’t even begin to tell you how helpful it is to not worry about dinner while adjusting to a new baby! 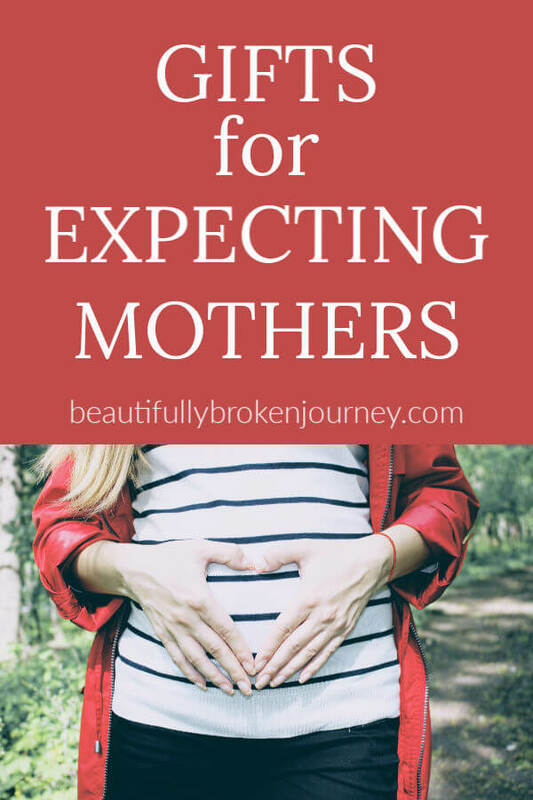 If you have an expecting mother on your list I hope this helps give you some ideas of gifts that would help her during her pregnancy!